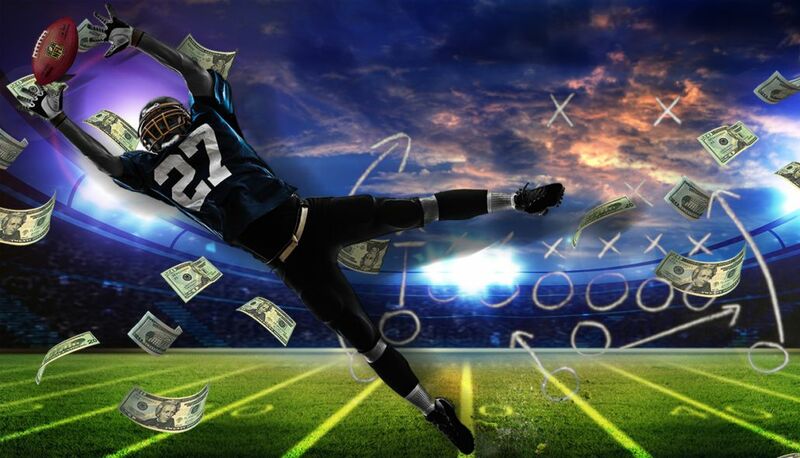 Get paid watching sports on TV. Looking for the Best Thing to Happen to Sports Since Fantasy? 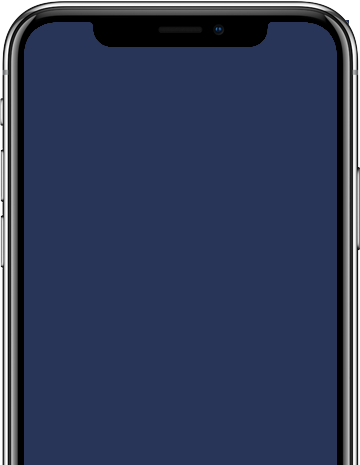 Enter your email below. 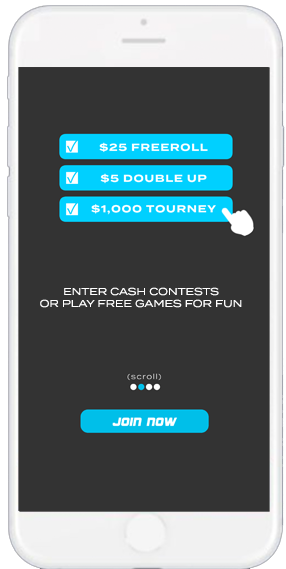 We’ll send you a download link with a $10 deposit bonus attached. Don’t worry, we won’t contact you for anything else. 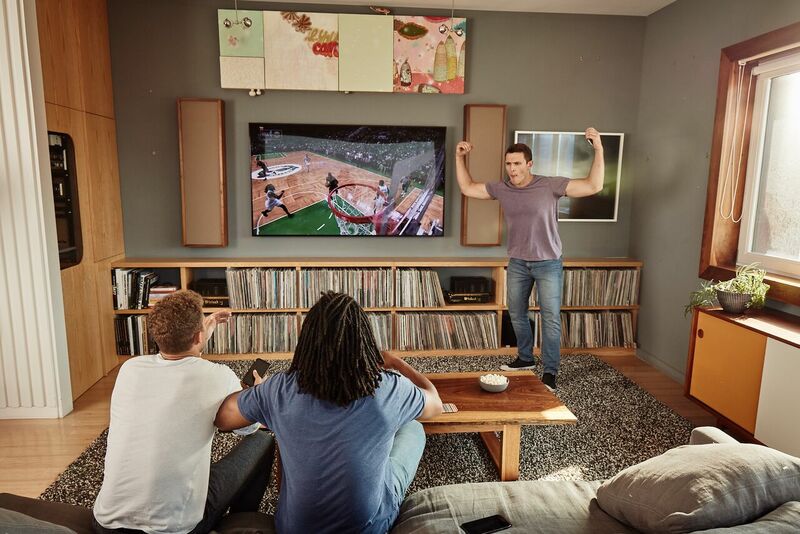 Watch real games on TV. Compete against real sports fans. 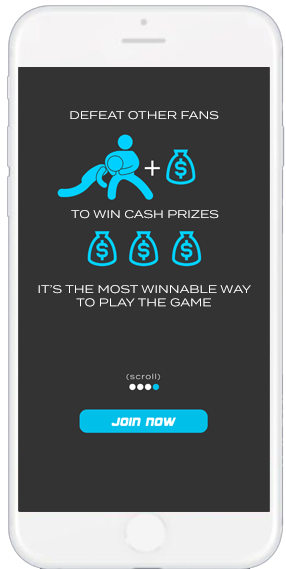 Win real money. Only on WinView. Choose an NBA, MLB, NHL or NFL game that’s on TV, like GSW vs. CLE. Join a free or paid contest. 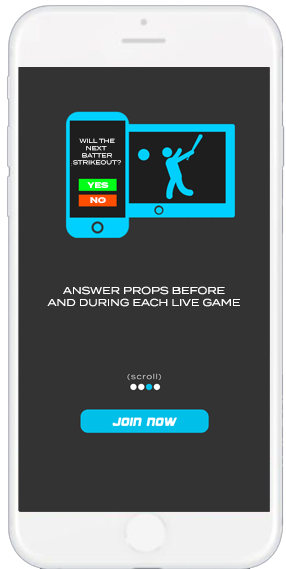 Answer 5 pre-game props. Then come back at game time to answer live props as the game unfolds. Will the next shot be a 3 pointer? The Ultimate Live Sports Adrenaline Rush! Nobody should brag about beating Tee-ballers. 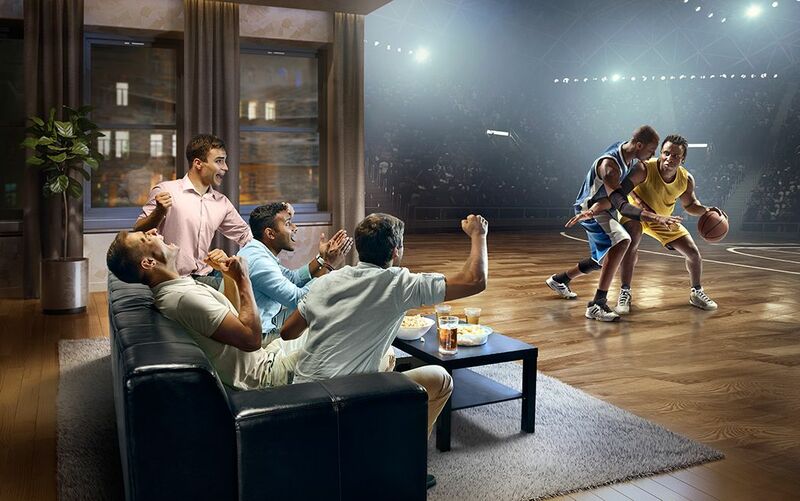 WinView is a competitive sport around watching sports on TV. Where YOU are the athlete. 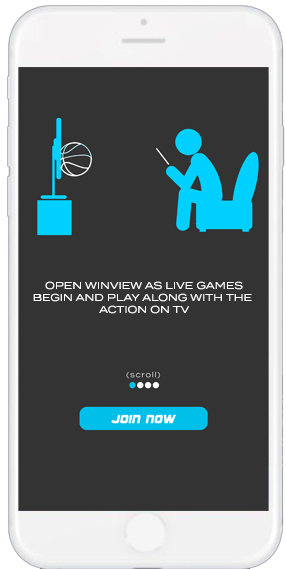 Sports fans are obsessed with WinView.